Spring is here and I am hitting the road for portrait sittings all over the country. Check out my travel schedule for the coming months, and contact me directly to schedule an appointment. Weekend dates are also still available for Baton Rouge, New Orleans, and Lafayette, LA. Visit my updated Fine Art Gallery to see my latest work! 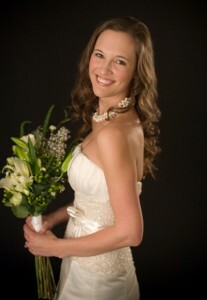 It’s the season to schedule your bridal portrait! 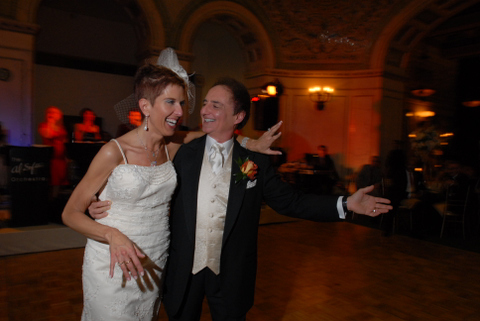 Visit Bob and let him create a wonderful work of art of you in your dress. 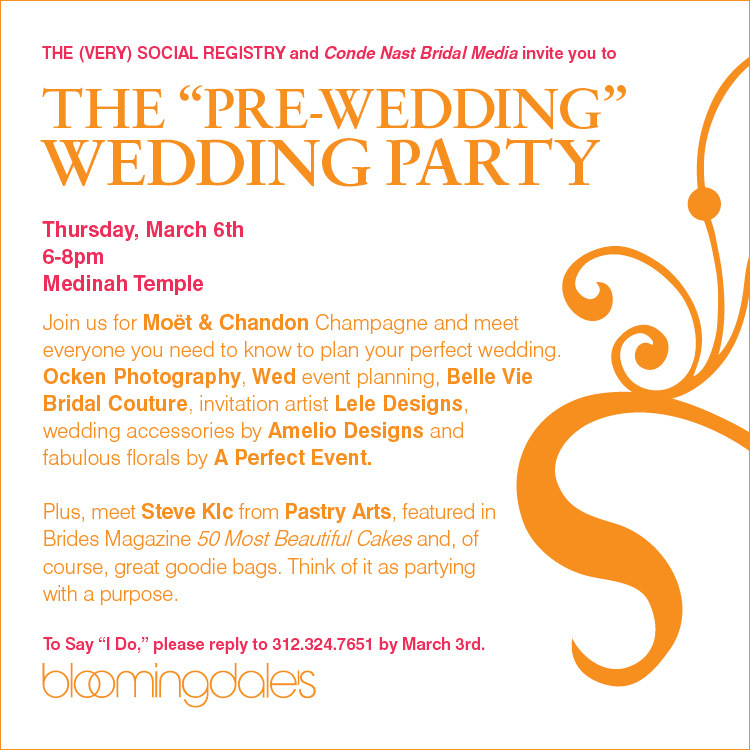 We are participating in Bloomingdale’s “Pre-Wedding” Party event on March 6, 2008, at the Home & Furniture Store at Medinah Temple in Chicago. Chris was fantastic. He immediately became part of the family. No one knew he was the photographer. Best of all, our pictures are breathtaking…. They capture each expression, each emotion. Our friends and families all say they are the best photographs they have ever seen. Chris will be part of us forever. Chicago-based Ocken Photographer Chris has long been a political junkie, and he’s pleased to be on the run with the presidential candidates once again. Although Chris covered Bill Clinton’s campaigns in the 1990s for the Associated Press, this time around, he’s chasing Mike Huckabee — a continuation of a project he started in graduate school. 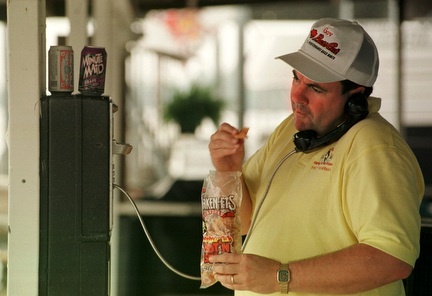 Much has changed since then, as you’ll note from Chris’s 1998 photo of Huckabee campaigning for governor during a boat trip down the Arkansas River (above), which contrasts quite starkly with his photo of a much-thinner Huckabee amidst the microphones on his 2008 Iowa Caucus campaign bus (below). 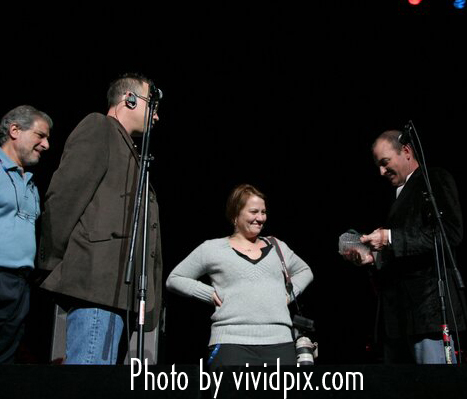 More pictures coming soon… as long as Huckabee keeps performing well. I just saw the first of the pictures, they are great! Thank you so much for all of your hard work, and especially your enthusiasm. It is was catching and comes through in your pictures — exactly what Kelly and I hoped to see. 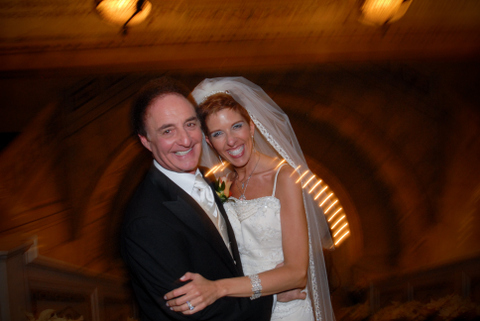 Thanks for making Kelly and Kevin’s new life together so memorable. You certainly have a gift and we all appreciate your talents and YOU. Baton Rouge’s First Out of the Box Bridal Event! 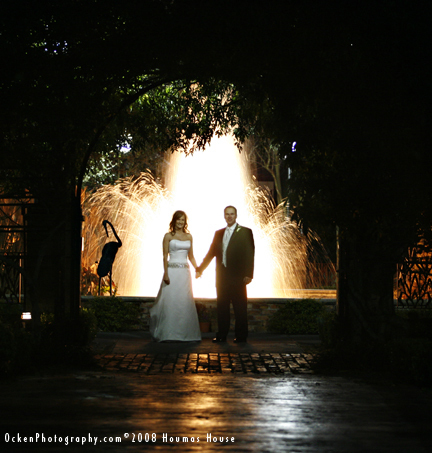 Planning a wedding in Baton Rouge? ENGAGING COCKTAIL PARTY, an evening designed with the BRIDE in mind.Mix and mingle with an intimate assortment of Baton Rouge’s hippest wedding vendors without fighting a crowd of thousands! Out of the Box’s Engaging Cocktail Party is open to all engaged couples (and their entourages). 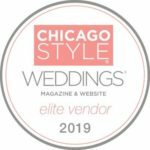 Pre-registering online is suggested so that you may skip the registration line the night of the event.RSVP at www.outoftheboxbridal.com, print out your ticket, and head straight in! 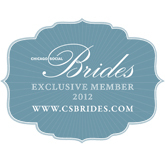 Also, visit our blog (http://ootbbr.blogspot.com) for the most recent happenings at Out of the Box Bridal. Leave us a comment or suggestion, as we’d love to hear from you. Mark your calendars and we’ll see you there! Thanks so much to all the clients who ordered personalized holiday cards this season! 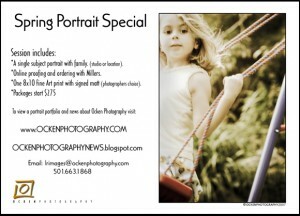 More than 2000 photo cards were ordered from Ocken Photography, and we had a particularly impressive response in the Baton Rouge market. These cards will be back next year, and remember that we can also design personalized thank you cards and note cards for use throughout the year! I have appreciated working with all of you and wish you a safe Holiday Season. See you in 2008! 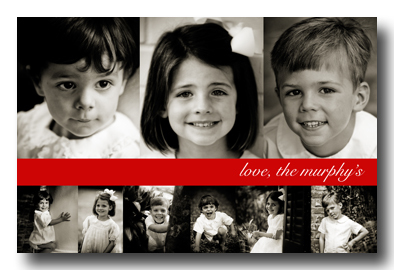 I am totally blown away by your design and the photos for our Christmas card. You continue to make my heart smile! !